Wizkid’s bouncer stabbed while making attempt to pay part of the debt the singer was reportedly owning Club DNA, Vanguard reports. Olusanya 38 and Afari 29, are facing a three-count charge bordering on conspiracy, unlawful assault, and grievous bodily harm, preferred against them by the Police. 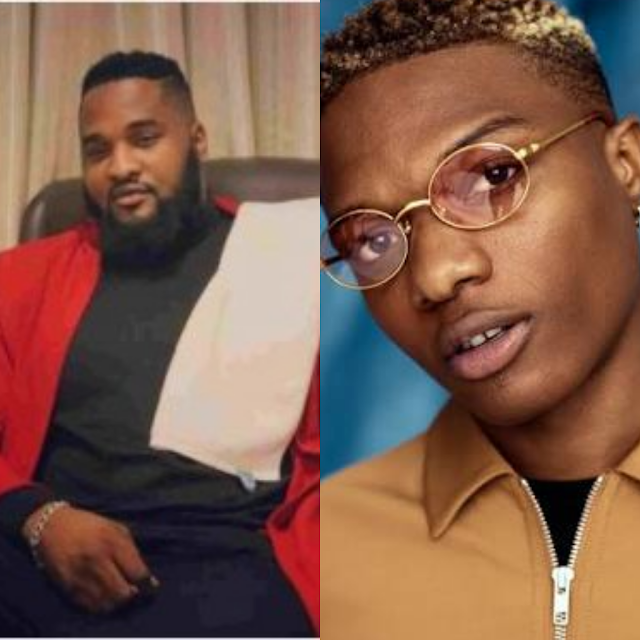 It was gathered that Wizkid’s guard, Emmanuel, had on November 15 gone to DANA nightclub at 76, Adetokunbo Ademola Street, Victoria Island, to settle the bill that his boss was owing when he was attacked by the defendants. It was also learned that Wizkid owed the nightclub the sum of N8million, and also a pool party bill of N7 million, which his security guard had gone to settle when Olusanya called Afari to beat him up and also used a broken glass to injure him. During the arraignment of the duo, the police prosecutor, Inspector Joseph Jimoh, told the court that the defendants unlawfully assaulted the complainant Obinna, by beating him and using broken glass to injure one of his eyes, finger and left side of his face. He said that the incident took place at about 3.am, on November 15, adding that the defendants caused the victim grievous bodily harm by inflicting injuries on his eye with a fist blow and stabbed him on the left side of his face with a broken glass. According to him, the offenses committed is punishable under sections 411, 173 and 245 of the criminal laws of Lagos State 2015. However, the duo pleaded not guilty to the charges filed against them. Their lawyer, D. Mustapher, urged the court to admit the defendants to bail on a liberal term, as steps are already being taken to settle the matter, adding that one of the steps being taken is the footing of the complainant’s medical bills. Consequently the Magistrate Y. O Aro-Lambo, who stood in for Magistrate O. O. Oshin, granted the defendants bail in the sum of N500,000 each, with two sureties each in like sum. He said one of the sureties, must be a community leader and the two sureties must be taxpayers to the Lagos State government and have their addresses verified. The magistrate adjourned the case till January 17, for mention.